What do you do when a brand has marketed itself so well it has become polarizing? 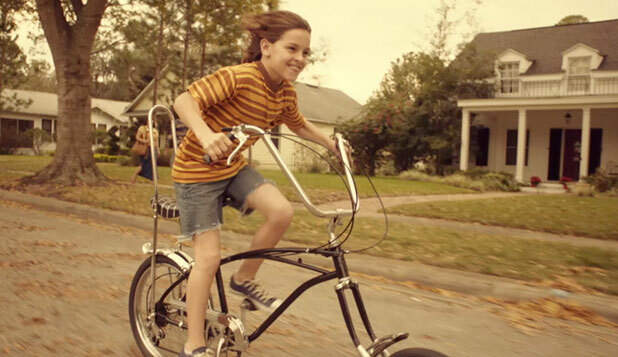 You take riders back to the exact moment when they first fell in love with the open road to remind them it has never been just any bike they dreamed of riding. This nostalgic look back resulted in a 4% increase in both perceptions of affordability and approachability. Concept developed and written by Edward Lees while working at JAN Kelley. The ultimate spokesperson for a peanut-free peanut butter? 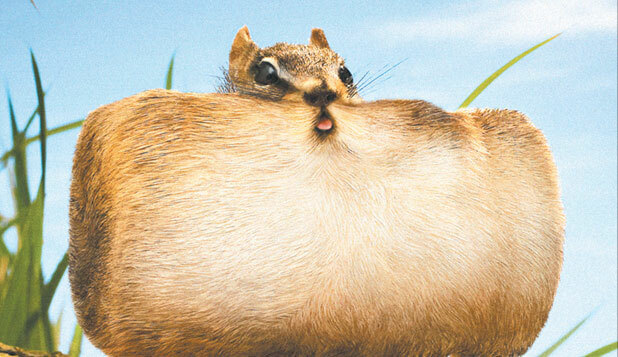 A chipmunk. The results of the campaign? Ironically, nutty. After 8 weeks, sales, awareness and visits to the website more than doubled. In fact, 7 major stores sold out. Concept developed and written by Edward Lees while working at GJP Advertising. To expand from 15 to 40 bedrooms, 5 million dollars needed to be raised in just 12 months. 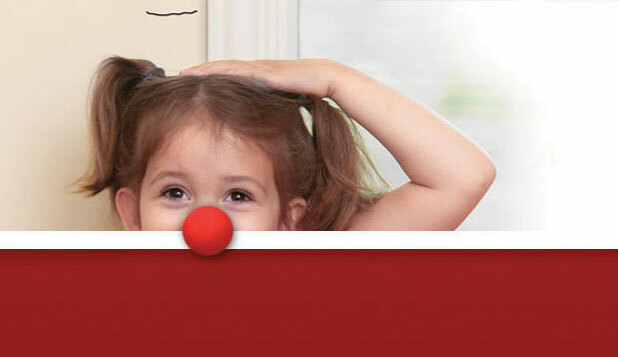 Knowing it takes a village to raise a child, we leveraged the power of social media with our “Red Nose App”. By engaging the community, we surpassed our goal in just 10 short months. Concept developed and written by Edward Lees while working at JAN Kelley. Building bold brands that refuse to be ignored. At Audacity we create provocative brands that stand out, engage consumers and compel them to act – driving business results. Have the Audacity to be fascinating. We believe the brands people love, are the ones that have the audacity to not let their aspirations be constrained by their budgets. Understanding it’s not the brand with the biggest budget that gets noticed, it’s the one that’s most fascinating. So we challenge clients to have the gumption to stand out from the crowd so that they may step into the hearts and minds of consumers. Copyright © Audacity Advertising & Design Inc. 2012. All rights reserved.